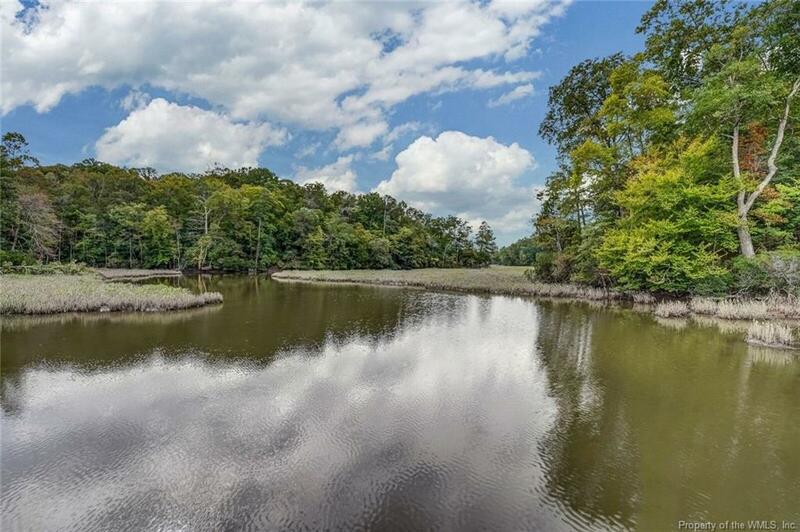 1000 S England Circle, Williamsburg, VA 23185 (#1832825) :: Abbitt Realty Co.
Amazing 12.30 acre estate property, Laurel Hill, overlooking Tutters Creek is just minutes from the heart of Colonial Williamsburg's Duke of Gloucester Street! 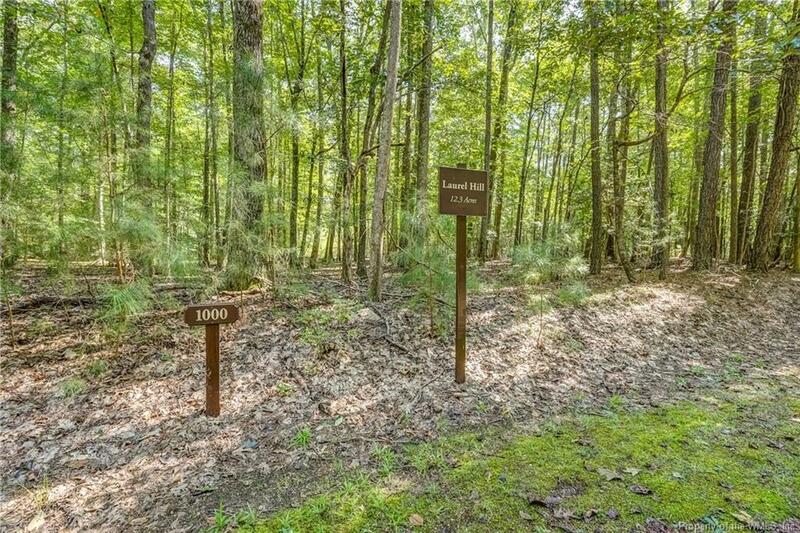 Located in South England Point subdivision, the approximate 80 acres were originally owned by the Colonial Williamsburg Foundation and later subdivided into a unique opportunity offering 5 private estate lots. 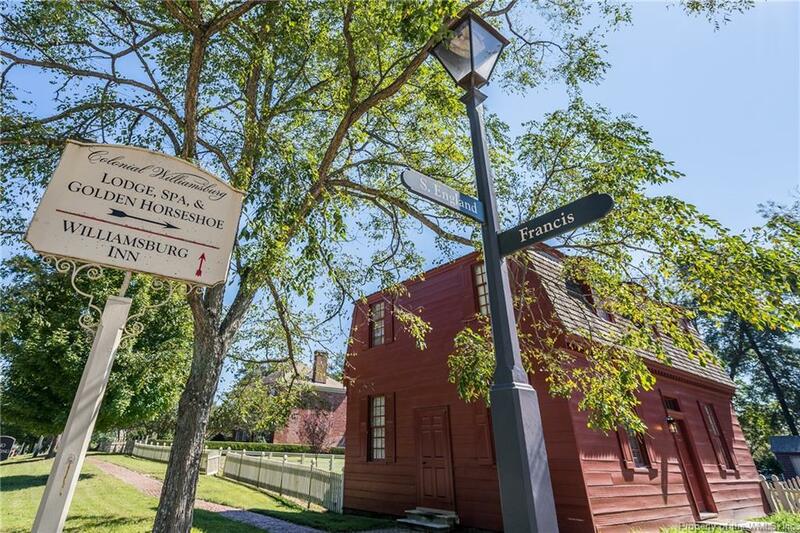 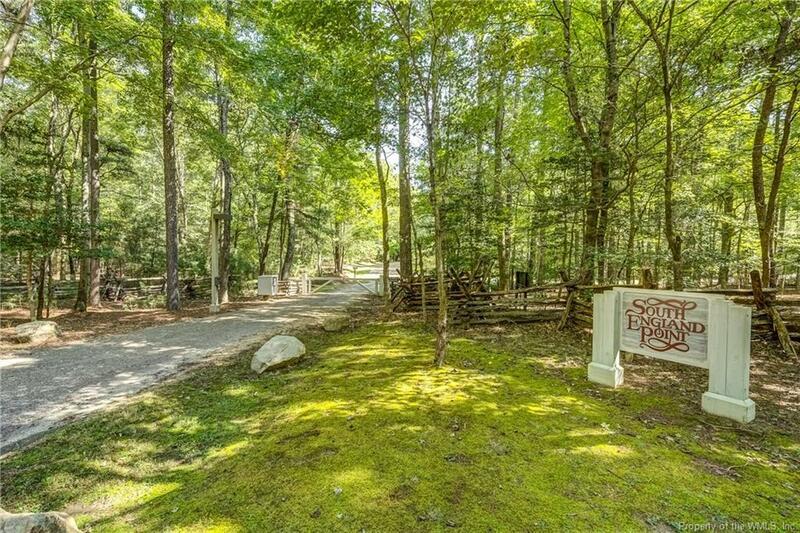 A gated entrance leads you to this very special area that blends naturally with the historical treasures just moments from some of our country's most iconic sites, phenomenal shopping and fine dining!